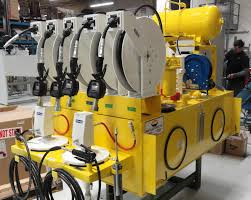 Flodraulic Canada is a full-service pneumatics and hydraulics distributor and systems integrator serving all mobile, industrial and marine markets. Through its branches and divisions across North America, Flodraulic offers expertise in a wide variety of complementary technologies. 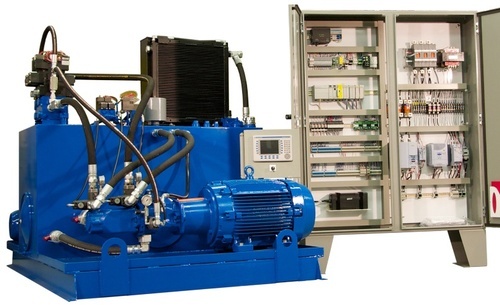 This unique capability allows Flodraulic to serve its customers as a true single-source provider of fluid power, electrical and mechanical technologies. 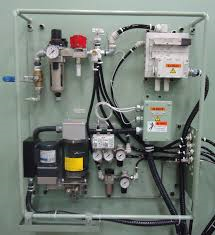 A summary of Flodraulic technologies, includes: centralized lubrication, compressed air, coolant and chip management systems, custom solutions, electrical panels, extruded aluminum profiles, filtration, fluid conveyance, pneumatics, process filtration and systems, test systems, and wireless radio remote controls.